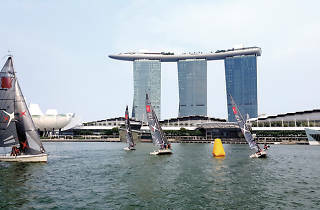 Cruise down Marina Bay as skyscrapers loom in the background with the Marina Bay Sailing programme, a project by the Singapore Sailing Federation to bring sailing into the heart of the city. There are two yacht sizes to choose from – one fits up to four and the other up to eight – with only one person needed to set sail. Leave your valuables at home, though, as there are no locker facilities. You’ll also have to come prepared with sufficient drinking water and waterproof ziplock bags to store your gadgets. 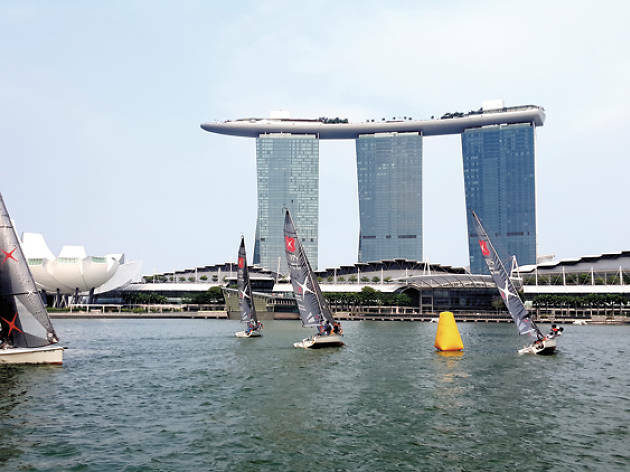 Psst, we hear there are free public sailing sessions every Friday, Saturday and Sunday that can be booked online – fastest fingers first.